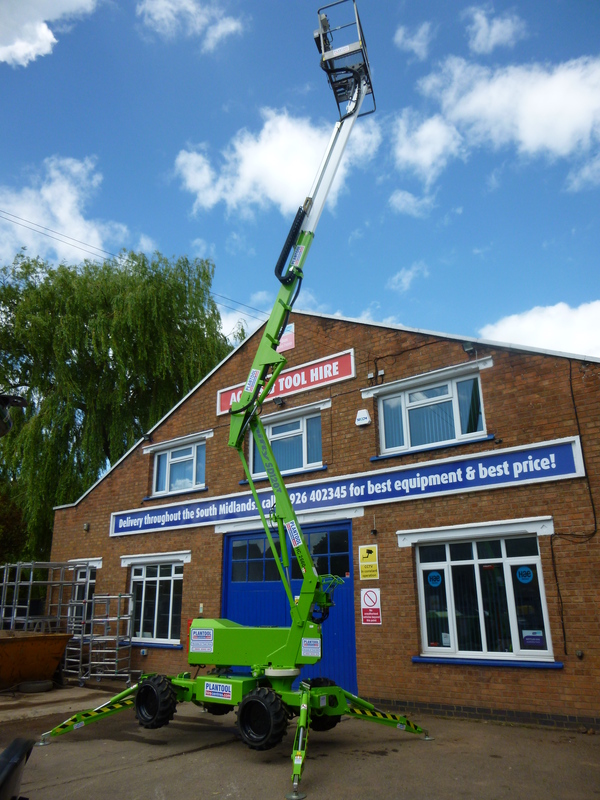 Plantool Hirecentres now have a new range of cherry pickers – the Niftylift SD120T! 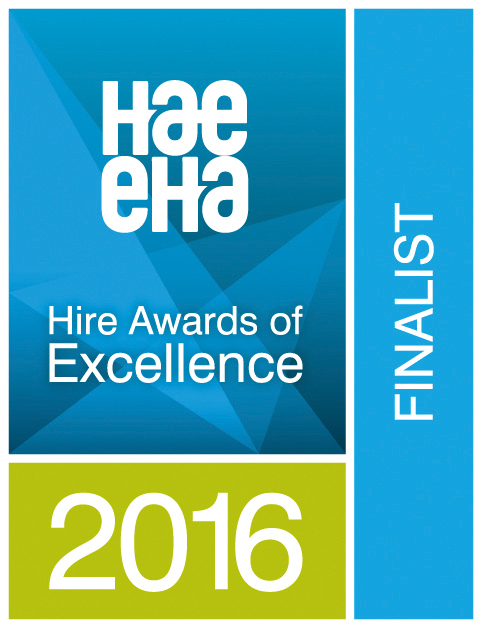 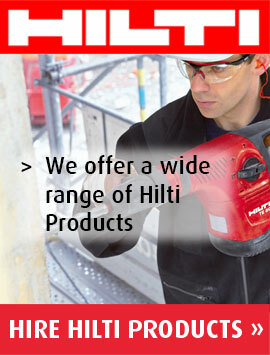 This new product is a welcome addition to the Hirecentres new range of tools and equipment for hire.  If you would like more information about our products, or would like to inquire about hiring our equipment or tools, visit Plantool Hirecentres, or call us now 0800 334 5365.